📌 Welcome to the fourth and final post for #MeetMeMarch, a week-long blog event created here at BPR to help bloggers introduce themselves to their audience (outside of bookish content) and make new friends! Each day from March 19 to March 22, we will upload a new #MMM post. If you’re tagged, recreate it! There is no deadline to share your posts. For the final challenge, I focused on the core theme of #MeetMeMarch: connecting with other bloggers. Imagine a dating profile. You can scan for major details in a second, and make up your mind: is this someone I want to spend some ~extra special~ time with? Now switch dating to friendship. The idea has become more popular recently, using social media to meet people you’re likely to vibe with. I’m picking up that idea for today and creating The (Blogger) Friendship Profile Challenge. The goal, as with the rest of #MMM, is to make it easier to find people in the blogging community to connect with. So often I don’t know: is this blogger interested in making friends or do they have “enough”? Would we vibe or should I just amble along? Hence: the Friendship Profile Challenge! *if any questions are too personal, leave them blank. I understand that many bloggers like to keep their blog and personal lives separate, and I support this decision. ✋ My name is Sha, and I’m interested in making new blogger friends. Location: Wonderland, Neverland…um, United States of America, but it kind of feels like a fictional world lately so I’m going with it? ✋ My name is Mandy, and I’m interested in making new blogger friends. I like to talk about: princesses, Disney, Disney princesses, Cresswell, epic leading ladies & why female empowerment stories are everything, swoons, Phantom of the Opera, Bastille, The X-Files, Bigfoot, ghosties, and um, literally, everything else since I can literally probably go on forever? If you weren’t tagged, feel free to do this post anyway (and tag others to join in). If you were tagged and don’t want to do it, no pressure! If you don’t like being tagged in posts, let us know and we will avoid in the future. Use the comments to introduce yourself. Are you looking for friends in the blogging community? 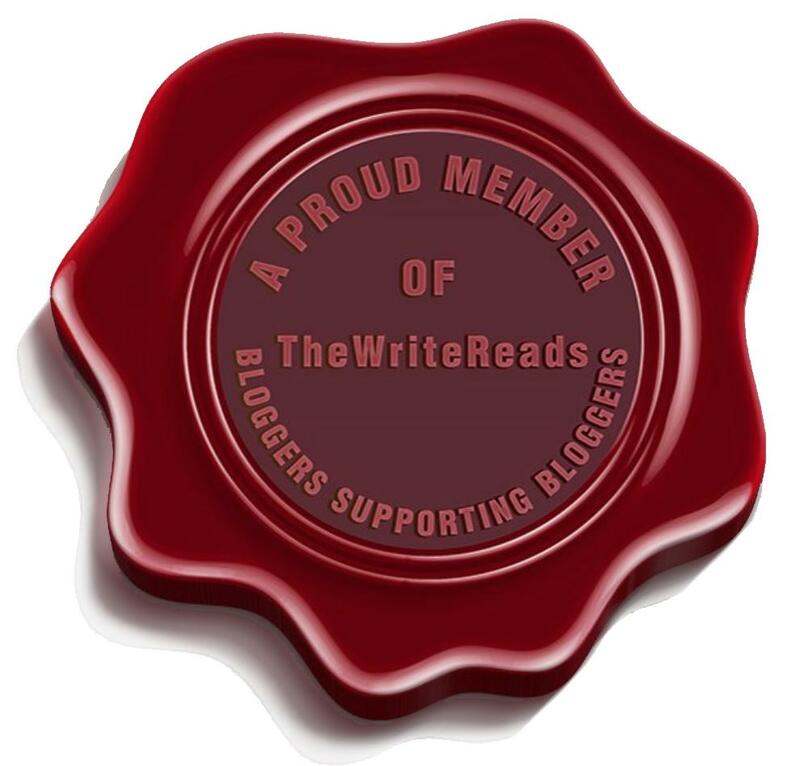 Posted on March 22, 2019 March 21, 2019 by SHA @ Book Princess ReviewsPosted in UncategorizedTagged #mmm, book blog, book blogger, book blogging, book challenge, challenge, march, meetmemarch. Next Next post: #POLL: Chapter Titles. Big Yes or Bigger No? Thanks Icky! Love having you along for the journey 🙂 We appreciate all your retweets!! I do think that people wanting to connect with me lately either have to be willing to deal with a lot of baby talk / nonsense or have kids themselves.. Like. That makes sense, right? Haha. Noooooooooooo *cries forever* I guess we have to end this friendship then, because TV shows are more important than friends. I mean, I follow people for two reasons. 1) I love their content. 2) I love their content AND I like the person. If the content changes in the first “category” and I don’t like it anymore, I’ll unfollow. Because I have no connection with the blogger. I’m not interested when they talk about things I don’t understand, or have no personal interest in. But if the blogger and I have some kind of relationship, then obviously I stick around because anything they put out, I have investment in. And just GUESS which group you’re in. GUESS. I’ve had so much fun reading these posts, they’ve been very informative. everyone has to like it, it’s LAW. literally legal LAW. I don’t know you at all? what are you talking about I only JUST FOUND OUT you like the good place. This was excellent ladies! I love the twist on the dating app profile hehehe! Oooh! I just started watching The Good Place and I’m obsessed! It’s so good! It’s addicting. I love how aware the humour is, and how fun the characters are. Literally cannot pick a favourite because everyone is amazing for several reasons. Are you still on season one? I love this idea! I’m always up for making more online friends. I can’t wait to do this when I have time. Thanks for tagging me! You’re welcome, Moira! I can’t wait to see what you share! This is such a cool tag, thank you so much for tagging me! I love long walks on the beach, sunsets, cats, and talking about books for hours. I am on a blogging hiatus right now so I am sorry for the delay in visiting the pingback, but I am always down for a twitter convo or five! Thank you, Kaleena! Not a problem on the delay, I’m actually on hiatus myself and getting to comments for the first time in a month. Taking breaks are important for mental/physical health. Yay for Twitter convos, I’ll be sure to stop by and talk your ear (eyes?) off about my fave books and how cute cats are some time. Hiatus buddies, high five! I am also finally looking at comments for the first time in a month today. I have quite the backlog, so I am going to reply a bit daily. I want to get caught up on those before I think about returning fulltime. I am looking forward to future convos! High five! Best of luck with working through the comments.